Let DEI Systems focus on your company’s individual security needs by designing a customized business security system. 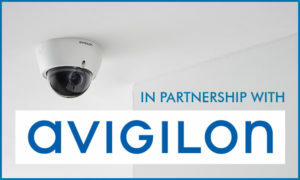 We can furnish and install all types of commercial industrial security systems. Our design build capabilities include. Card Access Control Systems Using various Key FOB designs. Furnish and Install per specific flat plan and specification.